Cosmetic dentistry a specialized branch of dentistry that focuses on the aesthetics of your smile. Some cosmetic dentistry procedures include professional teeth whitening, reshaping uneven teeth, closing gaps between teeth, and replacing missing teeth. You should consider cosmetic dentistry if you dislike how your smile looks. If you desire a more pleasing smile, it might be time to look for a cosmetic dentist in Hillsboro, OR. Professional teeth whitening to brighten the shade of your teeth. You can choose anything from a subtle polish to Hollywood-style pearly whites. If you’re looking for an experienced dentist who offers comprehensive dentistry for the entire family, including children, Smith Dental is the place. If you’re seeking patience and compassion, our Hillsboro, OR dentist has that too! At Smith Dental, we offer general, preventive, and cosmetic dentistry. We want you to have healthy teeth and avoid dental issues. But we can also help you enhance your smile if you decide to do so. Additionally, we always make sure our patients are relaxed and comfortable when visiting our dental office. When looking for a children’s dentist in Aloha, finding someone that will guide you through the stages of your child’s oral health are important. We work with a number of parents who want to motivate their kids to look after their teeth and gums, but children can resist anything that doesn’t capture their ever-changing attention spans. 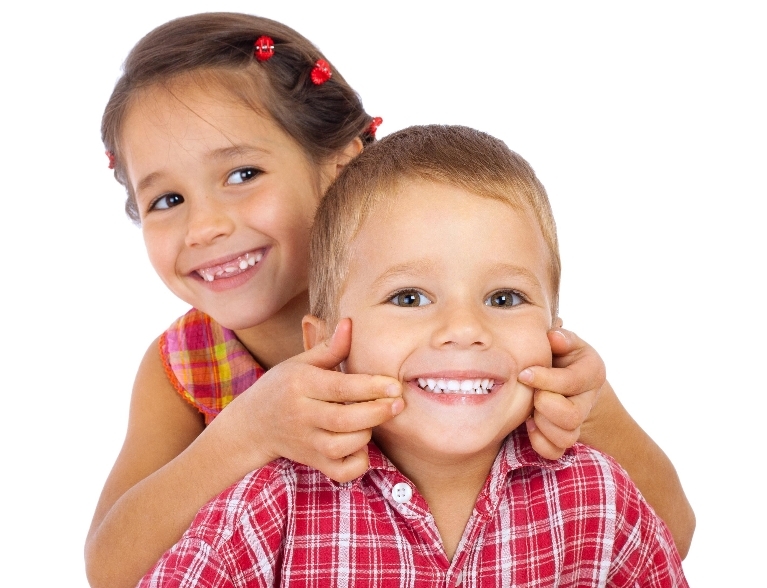 Here are some tips to help you help your child to brush and floss properly. Of course, it is essential to remember that they will need you to “check their work” until about age eight or nine when their fine motor skills develop enough to get the job done on their own. If you recently made your twice-yearly trip to the dentist in Aloha, OR, and want to get the most out of your time spent looking after your oral hygiene at home, making sure that you are using the appropriate techniques for flossing your teeth can help. 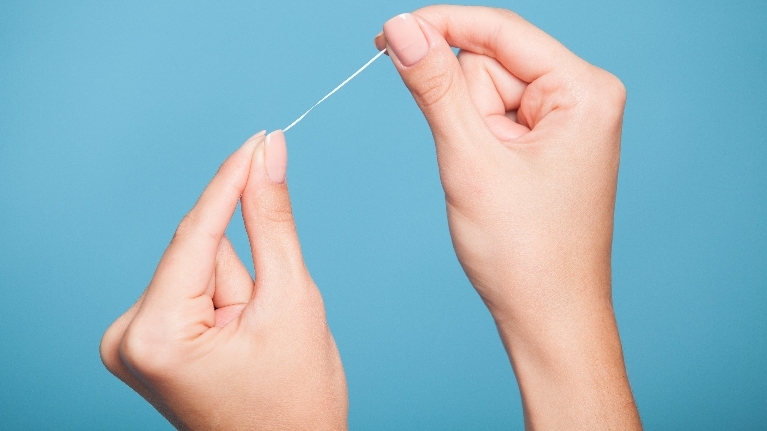 Try these tips to ensure that your floss time is keeping your teeth and gums as healthy as possible. With the introduction of fluoridation in the water and fluoride toothpaste to strengthen enamel, instances of childhood and adult caries (decay) have dropped dramatically, yet it remains the most common preventable childhood disease. To help your child enjoy a healthy smile and improved dental health, seeking the advice of a children’s dentist in Aloha will benefit your child’s smile for a lifetime. While it is true that genetics plays a role in oral health, preventive measures can break the cycle of intergenerational decay, gum disease, and tooth loss. More essential are the habits passed down from parents to their children. 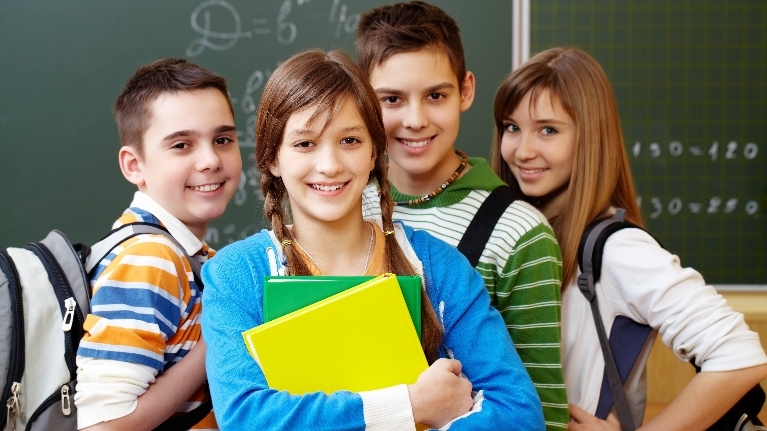 Asking children to focus on any task for a full two minutes poses a challenge. When trying to transition them to brushing their own teeth, it can seem like you ask them 20 times before they submit to stopping an activity they deem to be much more fun that oral hygiene. Kids do, however, enjoy fun and rewards. As a parent, you can choose to motivate kids in the way that works best for them.